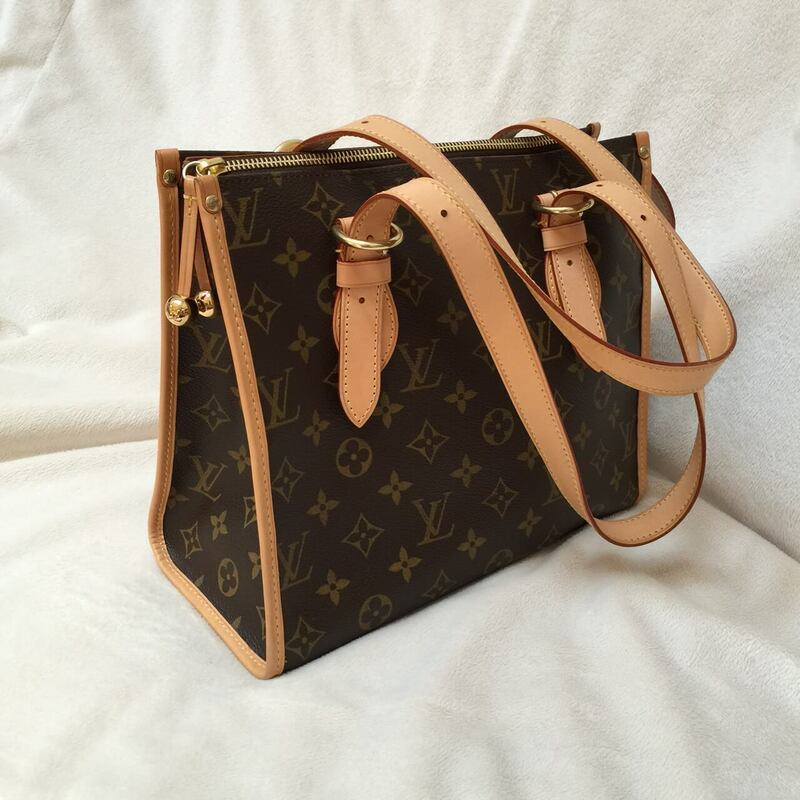 A Louis Vuitton Popincourt bag…luckily still in perfect condition! You enjoy the experience of walking into a Louis Vuitton boutique and with cash or credit card in hand, you walk in confidently knowing you will be walking out of that store with a humongous bag that you’ll be parading through the mall like you’ve seen hundreds of other women. For the day, you actually become the women you envisioned who comes to the mall to purchase a thousand dollar plus handbag and the type of life you imagined for her. I don’t think one forgets the day of the big bag purchase. You take it home and inspect, memorize and take note of all its newness; the new odor, the look and feel. Once you begin to use it, it transitions into something totally different; yours. I’m one of those people who cherish nice luxury bags. I cannot throw it down onto the floor of my car, or haphazardly place it on the ground when out to lunch. I actually consider its welfare when I’m out and about and make sure to remove stains right away and place it in its dust bag for storage. But I know plenty of people who are not as conscientious and use it daily and get as much mileage on it as they can reducing their cost per wear drastically. When paying such a high price, why shouldn’t one use it daily and make it their own by wearing it out? 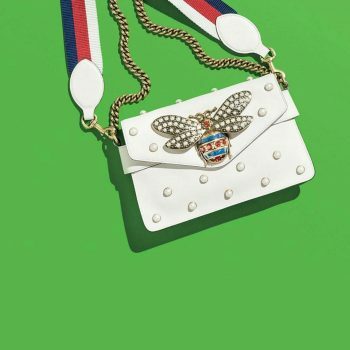 With daily use and wear, sometimes the stitching can come loose, hardware can break, zippers become maligned and even the insignia may get dulled and scratched by use. There is a solution for these issues. You can bring to a Louis Vuitton store and get it fixed. See our store locator to see where there is a Louis Vuitton store near you. 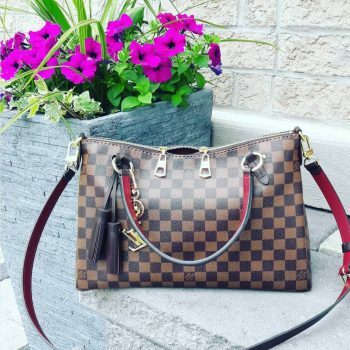 Any craftsmanship issues such as stitching, hardware function or breakage, Louis Vuitton will repair at no cost to the customer. Insignia plates that you want replaced can be done so for a nominal cost. Unless the damage to the insignia plate is distracting, I don’t recommend replacing. There is something to a bag that’s been well used and loved and having a shiny new insignia plate would detract rather than add to the look. Depending on the bag, your client service member can provide you with the costs of insignia replacement. 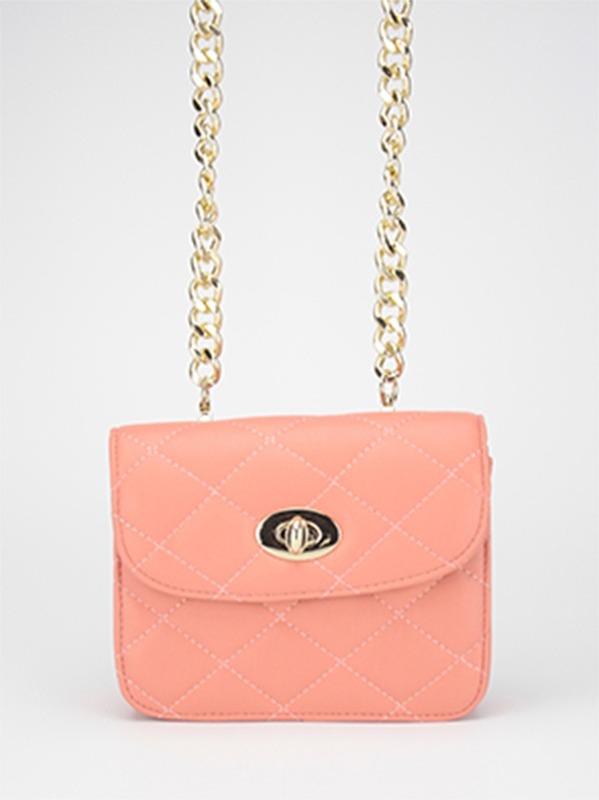 Wear and tear on Louis Vuitton Noé epi leather – wear on the corners and strap. 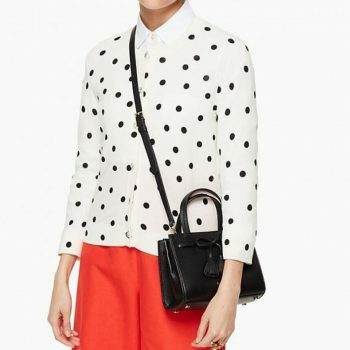 Louis Vuitton will not repair bags from daily wear and tear. 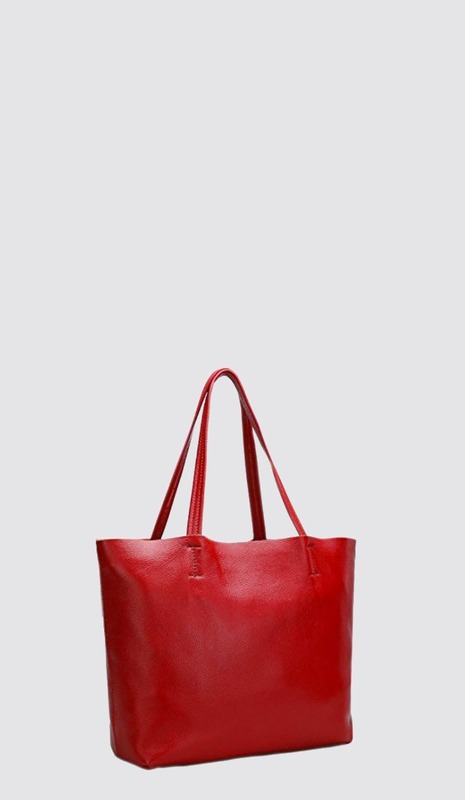 This can be the bag material (be it monogramed canvas or epi leather) or the hardware meaning, the scuff marks or the worn out areas on the bottom corners of your bag, will not be covered in your repair. Louis Vuitton will send you a confirmation email when your bag is done being serviced. When you take your bag to the store for repair, you do not need a receipt. Of course it goes without saying the bag needs to be an authentic Louis Vuitton bag. A client services member will attend to you and the repairs you are seeking. Much like a coat check station or the dry cleaners they will issue you a ticket to claim your bag once it’s finished. They will ask for your information as well as contact number to call to notify you your bag is ready for pick up. Don’t expect your bag to ready much like 1-hour photo store. The repairs are done by a certified craftsman who is knowledgeable and able to replicate the high quality work or replace authentic hardware parts. Depending on the issue, they may need to send it out for repair so be patient and don’t expect a 24 hour turn around. Before and after photo of repaired bag handles stained from use. A good cobbler or leather repair shop can work magic! Now, let’s discuss the wears and tears. Those wears and tears are the history of your bag and where it’s been and what it’s been through. However if your wear and tears or stains (perhaps with a big pen mark or oily food) are unsightly consider taking to a leather worker such as a cobbler to see what can be done to diminish the damage, or stain. Make sure you have the shop test their methods on the material to ensure that the repair won’t further damage the bag even more. Most legitimate shops will know what they can and what they cannot repair – so if you don’t feel comfortable with their knowledge of the material and the stain, please keep on looking. They should have samples or photos of their work for you to preview. View our repair directory here! This bag had been through hell and back. But after some expert servicing, the bag looks as good as new!